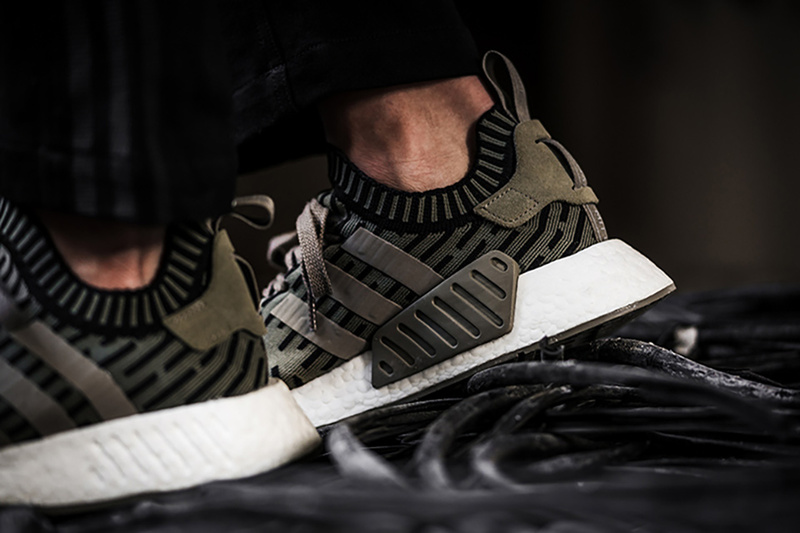 adidas Originals presents the evolution of the groundbreaking NMD silhouette with the NMD_R2. 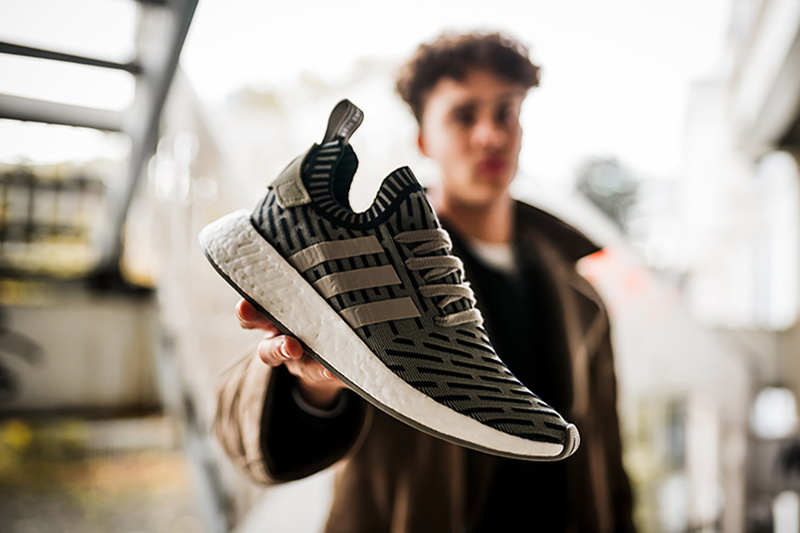 Continuing the original model’s discipline of form, function and unparalleled style, the NMD_R2 sharpens the NMD blueprint with subtle profile tweaks and an updated BOOST tooling with revised EVA plug details. 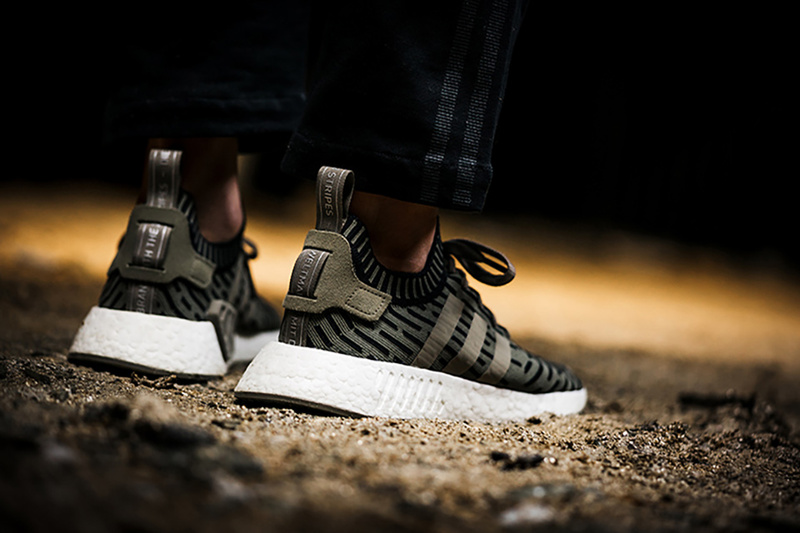 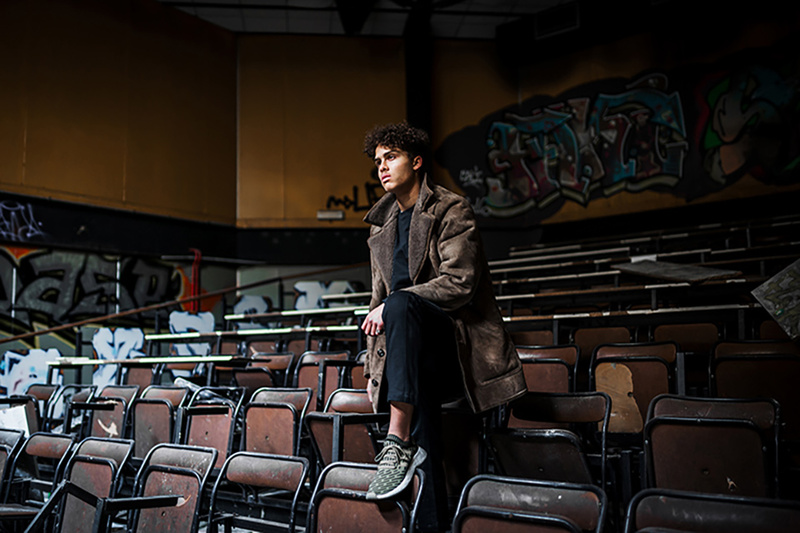 For its inaugural release, the NMD_R2 steps out in a classic Primeknit construction in two seasonal colourways, countered with a waxed-suede heel-patch, branded heel-pull tab and tonal 3-stripes mark, while a new engineered “shadow noise” motif continues the OG model’s legacy for bold, disruptive aesthetics with uncompromised visual appeal. 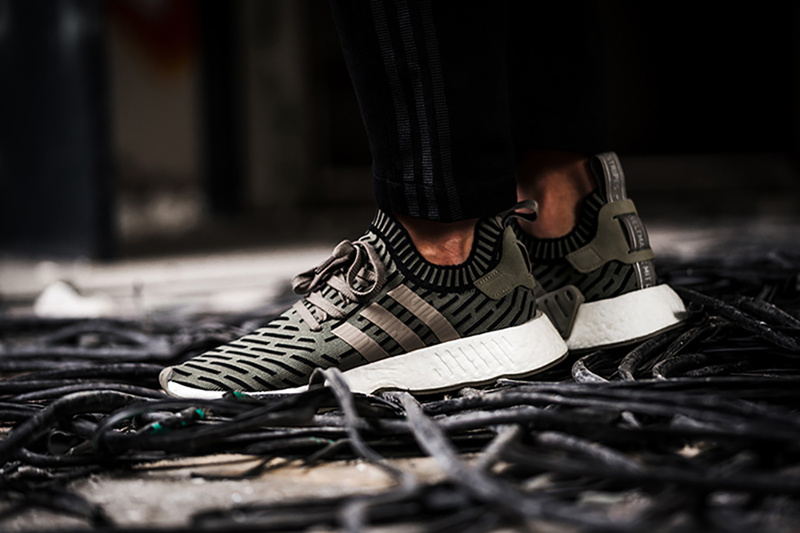 The result is a pure continuation of the original NMD philosophy, fusing the best of adidas tech with an untouchable contemporary edge. 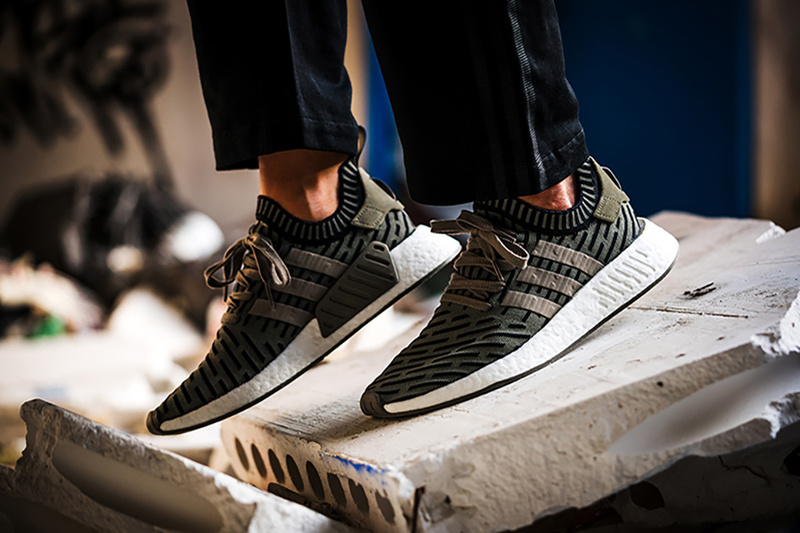 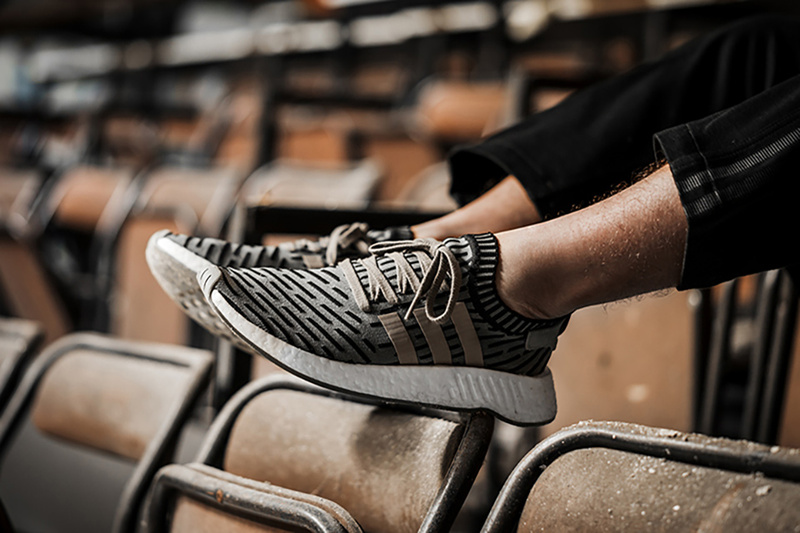 Look out for the adidas NMD R2 to release on December 3rd, 2016 at adidas originals retailers across the globe.